Andy Lee Kirk was a Master contemporary Native American artist of Isleta and Navajo heritage, who died tragically at the height of his career at the age of 54. He created beautiful gold and silver jewelry using the finest materials from 1970 to 2001. Born in 1947, he originally earned a degree in biology continuing on to work for the Fish and Wildlife and Forest Services. 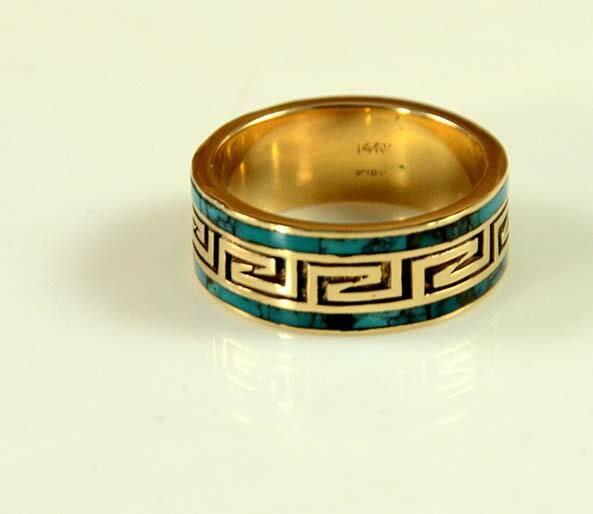 Andy had learned the basics of jewelry making at the University of New Mexico and with the urging of Navajo artist, Gibson Nez, he made the decision to become a full time jeweler. Andy Lee Kirk was a consummate artist with many fine skills. He did lapidary work, rolling his own beads, and had mastered many types of precious metalwork including lost wax and sand cast techniques, stamping, engraving, overlay and fabrication. His artistic innovation reached further than aesthetic beauty alone. His designs were brilliant – a perfect balance between clean modern lines, meaningful symbolism, and bright southwestern colors such as lapis lazuli, turquoise, and red coral. 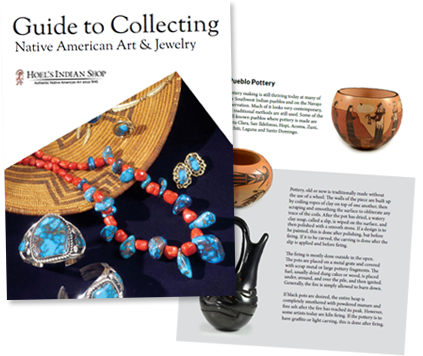 He was the IACA Artist of the Year in 1996 and earned many other prestigious awards and accolades including First Place and Best of Division at Santa Fe Indian Market and Best of Category at the Inter-Tribal Indian Ceremonial in Gallup, NM.